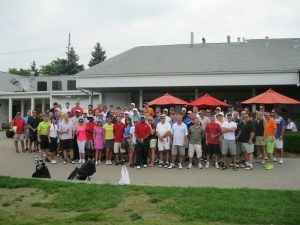 The 2012 Matt Moscato Charity Golf Outing was in the honor of the Moscato Family; it was held on July 27, 2012 at Sylvan Glen Golf course in Troy. Dinner was provided by Camp Ticonderoga and many contests and raffles were held to further sponsor the Moscato family. The proceeds from the golf outing went directly to help benefit and support Thomas Richards charity – which was, which was established to helping those in need. The proceeds went to supporting other fundraisers, benefits, and helping those who needed it. Thank you to all those that came out to support the cause; we couldn’t do what we do without all the love and support from the community. Thank you. Also, thank you to Trivotti Clothing for sponsoring the 2012 Matt Moscato Charty Golf Outing. 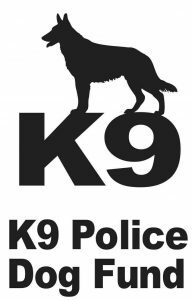 Thomas Richards held a fundraiser at CJ Mahoney’s in Rochester, MI in November 2011 to support the K9 Police Fund, who trains canines in order to enter the police force. This fundraiser was also in support of the Disabled Veterans of America, in which financial, emotional, and medical bill support is given to veterans diagnosed with a medical disability in which hinders them in doing normal activities their daily lives. The fundraiser was a success with many supporters that came out; we raised a total of $1200. Thank you to everyone that made this a great event. 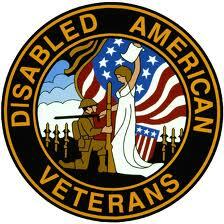 We were able to provide $600 for The K9 Police Fund and $600 for the Disabled Veterans of America. Thank you for helping us help them. Also, as always, CJ Mahoney’s was a great partner with all the items they purchased and everything they gave us to make this event a success. Thank You. Tina Draper is a single mother of four who receives no child support. Tina has a daughter, Taylor, who has been diagnosed with Medulloblastoma brain cancer stage 4. Medulloblastoma is a cancerous tumor that starts at a region in the brain at the base of the skull, the posterior fossa. These tumors tend to spread to other parts of the brain and spinal cord; unfortunately this is the case of Taylor. The only treatment successful at this high of a grade is surgery. Tina’s grandson Javen, has Hydrocephalus, and has had multiple shunts in his brain and back as well as many surgeries for his eyes. Hydrocephalus is most common in infants and young children and is a fluid buildup in the cavities deep in the brain, which leaves pressure on the brain. The extra pressure can lead to brain damage, impaired vision, cognitive difficulties, and loss of coordination. To decrease the effects of hydrocephalus and reduce likelihood of brain damage, shunts are tubes inserted surgically to drain excess fluid. Tina and her family were in dire need of our help. In order to help Tina and her family Thomas Richards held a fundraiser for the Draper’s on July 29, 2011. The fundraiser was a success with lots of supporters who came out; all proceeds went directly to help pay medical bills, treatment costs, and any other expenses necessary to give Tina and her children financial relief through their difficult circumstances. Thank you to all that attended the fundraiser and helped make this happen. 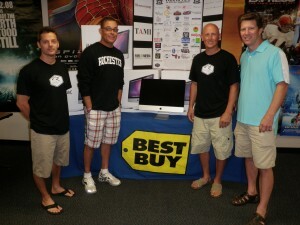 Thomas Richards donated 5 iMac computers to Rochester High School Video Production program. The RHS Video Production students found five new Apple iMac computers in their class in the 2011 school year, thanks to some generous RHS alumni. The alumni were 1989 graduates Tim Ciotti and Mike Moscato, who are the heads of the Thomas Richards Charity which selected the RHS program as one of their annual recipients after reading an essay written by Video Production teacher Chris Guyor. The Thomas Richards charity was created in memory of Matt “Thomas” Moscato, Mike Moscato’s twin and also a 1989 RHS grad who died in 2005. The computers will be used for editing videos and video production by the students in the video program. Their program is open and accepting to students from all three high schools in the Rochester school district. Thank you to Rochester High School and Chris Guyor who continues to educate students. 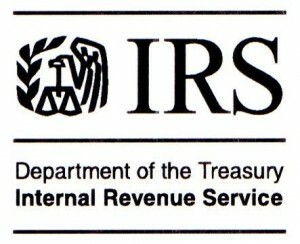 It is official Thomas Richards Charity is a Non-Profit Charity under section 501(c)3 of the IRS. This is a huge day for us. I would first like to thank Jason Sakis of Sakis & Sakis Law for taking care of all the legal paperwork for us for free. This process can take months to get approved and thanks to Jason it took less then 30 days. 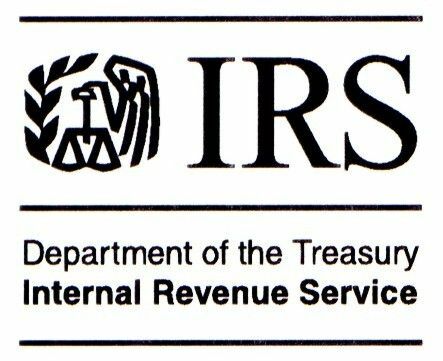 Another Thank you to Kurt Muller and team at Mueller-Mayville CPA for the great work they did on the accounting side of this. Also thank you to the board and all the people who have supported us this far.